Sri Lanka’s No. 1 bank reinstates itself as the No. 1 brand in Sri Lanka for the ninth consecutive year, according to the latest Brand Finance Sri Lanka records published in Brands Annual by Media Services. 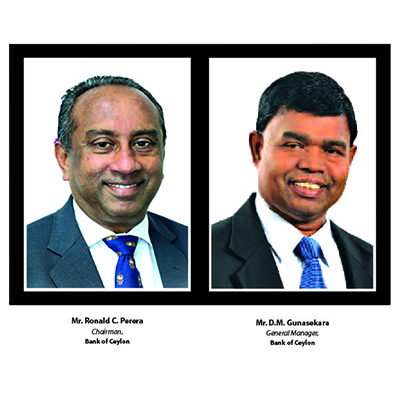 The Sri Lankan partner of Brand Finance UK, a leading body with a global network in 17 countries, Brand Finance Sri Lanka revealed the Bank of Ceylon (BOC) brand as the No. 1 brand with a value of Rs. 40 billion. 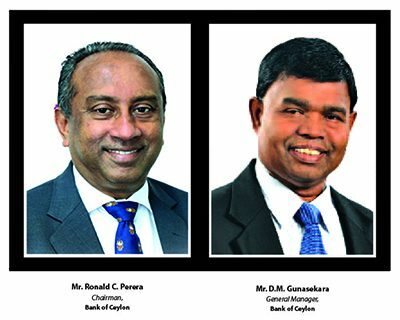 With a pledge to commit as ‘Bankers to the Nation’ since its inception, the bank has been evolving with the needs and lifestyles of Sri Lankans to provide the financial assistance they require.